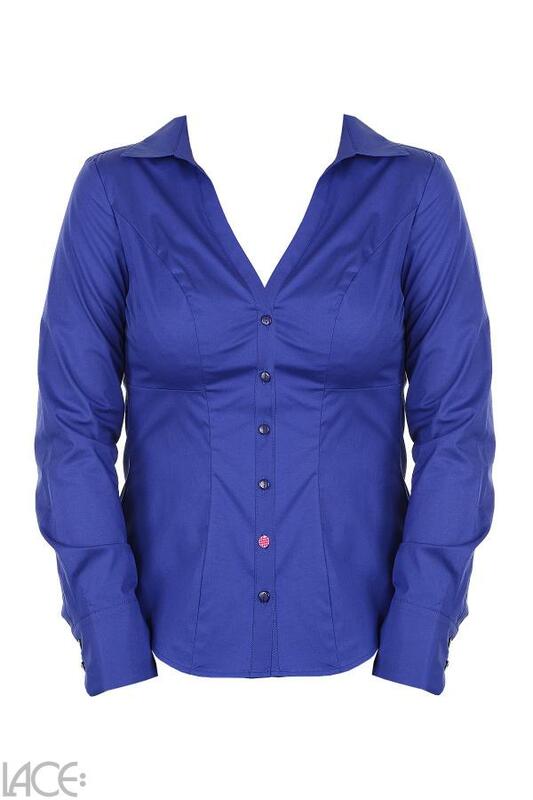 * V-neck styling to elongate torso * The bust-friendly blouse is in EU cup sizes. Confidence starts from the inside out - and your body confidence starts with your lingerie or swimwear. 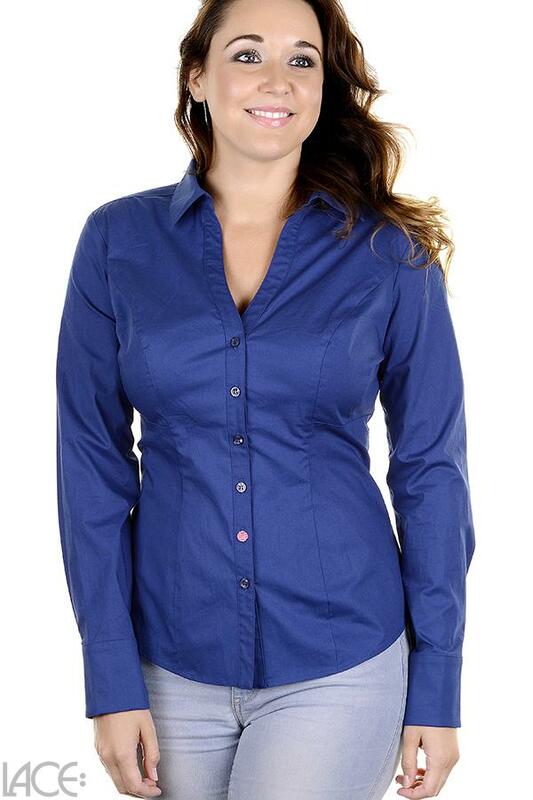 LACE Design Copenhagen Classic Shirt F-H cup belongs to the category Blouse and is part of the collection Classic Shirt. 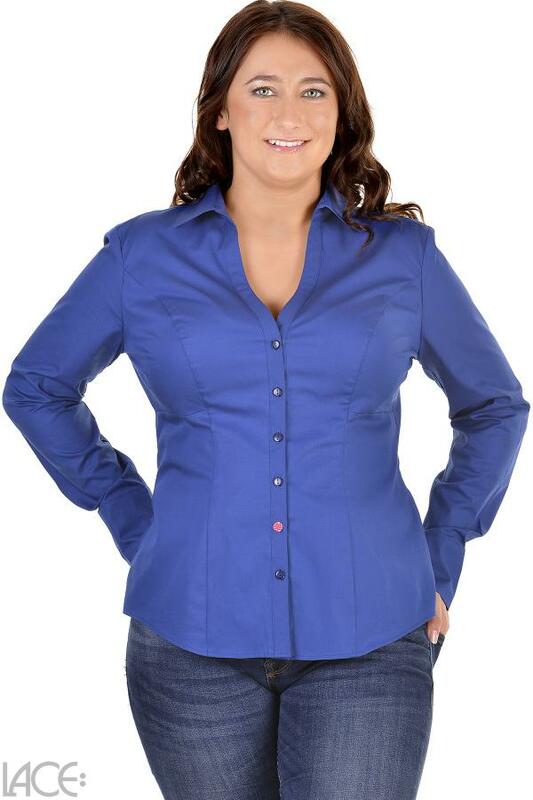 The product has the article number 3-512-701-4_limoges=shop by LACE Design, and is available in the following colours: , and is made from these materials Cotton 96%, Elastane 4%.